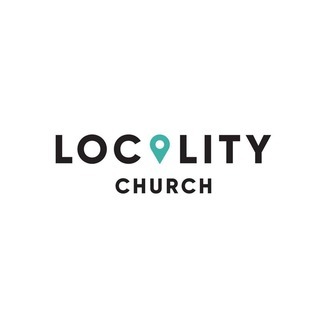 The official podcast of Locality Church based in Roseville, CA lead by pastor Braden Kok, where we EXPLORE the ways of Jesus where we LIVE, WORK, and PLAY. 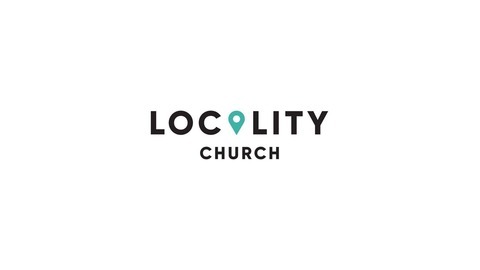 For more information, please visit http://www.locality.church. This is the first part in our new series Greater Things from Locality Church in Roseville, CA led by pastor Braden Kok.